Size does matter in business — and large companies often face unique difficulties as they grow. How do you keep your client meeting in London up to speed with what happens at the branch office in Chicago? Can a San Francisco developer collaborate easily with an art director in New York? Can a manager still oversee the whole team when half of the members work from home? The good news is that many technical advances have arrived to smooth out these processes for enterprise businesses. Having the right tools at your disposal will ensure that your whole company runs like clockwork. We’ve already covered some great options for the iPhone; here are a few apps specifically for those of you who are working on Android platforms across your businesses. 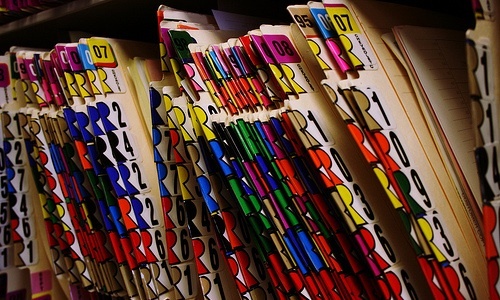 One of the biggest challenges for enterprise businesses is sharing and accessing all the data that gets generated. There are several worthy Android apps that can keep your files within reach, no matter how many people need to use them or how many miles separate them. GDocs is the best bet for a company that centers on the Google suite of products. If you aren’t tied to a particular platform, you still have several choices. Dropbox, SugarSync, and Box are all good options for sharing and storing files. The above apps are great for sharing files, but if you need to go deeper into a remote desktop or application, Citrix Receiver is a smart choice. This is especially useful for workers who juggle several computing devices because it cuts down the need for constant file management. Citrix was designed for the information technology field, so your tech team may particularly benefit from using this app. 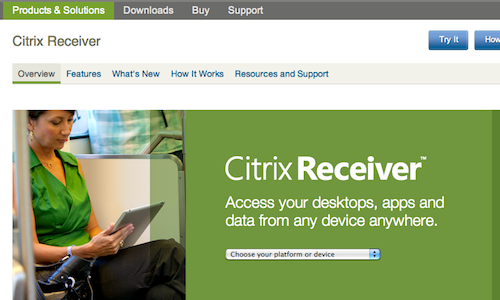 Citrix places a high priority on security, even across enterprise business, so all data is encrypted. Access can be set on an individual level based on role, network, and device. As soon as you have even one customer, you need customer support. Zendesk is designed to streamline the customer support processes with its zippy, cloud-based product. The platform offers excellent analytics to help improve efficiency across your team, department, or brand. It has several high-profile startups as clients, and the product is capable of scaling up as your company grows. 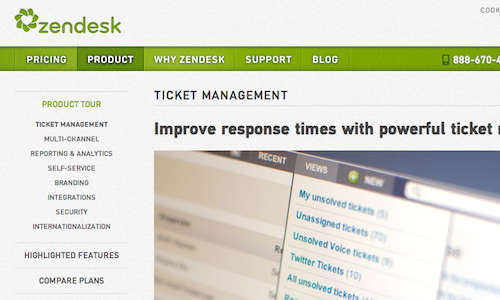 Zendesk is also a partner of Sprout Social. Connect your accounts with both services to improve your customer service through social media interactions. 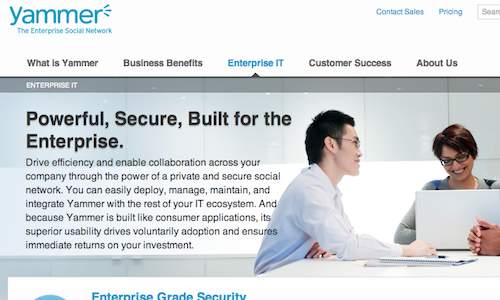 Yammer was designed specifically for enterprise business. It has the same capabilities for connecting and communicating as public social networks, but it is limited to the employees within large companies. It has features for sharing documents, organizing meetings, and even recognizing outstanding workers. Not only will your employees be more productive, but the social side can help them develop a stronger corporate culture. Yammer recently signed an agreement to be acquired by Microsoft, but the latter says that Yammer will still be developing the service. While there may be some small hiccups with the transition, the usefulness and simplicity of Yammer will likely keep it an essential tool for enterprise companies. This app centralizes most of the logistical information a team manager needs. 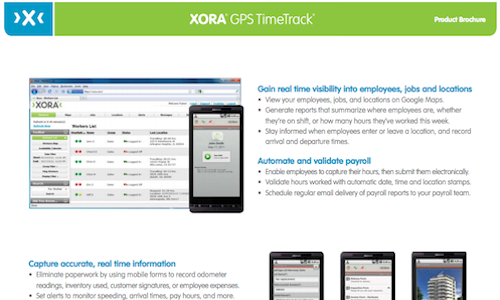 Xora GPS TimeTrack is especially useful for payroll duties when you have employees working remotely or traveling. The product includes electronic time cards; this simplifies the task of tracking breaks and overtime. Xora also can show managers the physical location of their remote teams on Google Maps. Aside from logistics, the app also can help with scheduling and task assignments. From capturing data on electronic forms to delivering reports about team performance, this is a great option for managers within large organizations. What Android apps can your enterprise business simply not live without? Let us know in the comments.